Under construction! 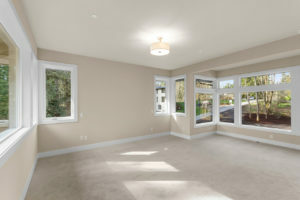 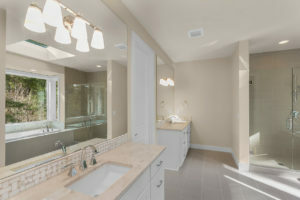 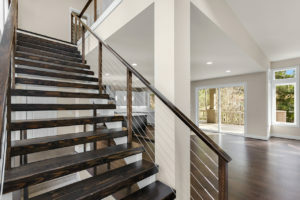 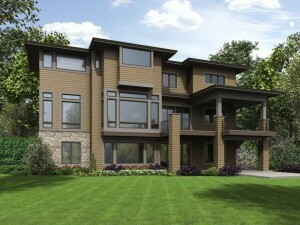 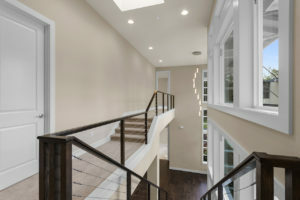 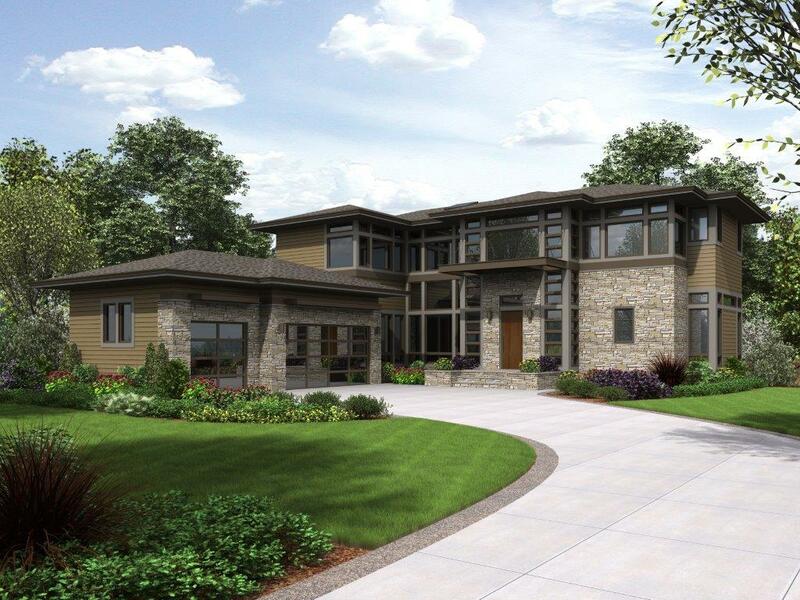 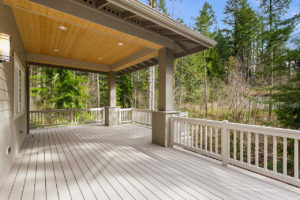 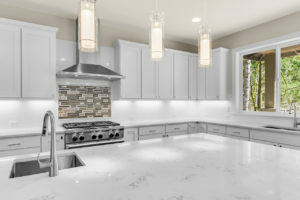 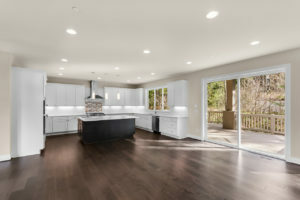 Boitano Homes is building a two story with basement home on a hard to find one acre lot Sammamish. 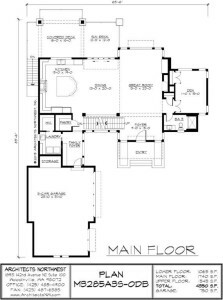 Enjoy an open floor plan with a massive great room that opens to a gourmet kitchen. 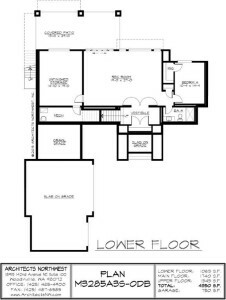 The basement has a private guest suite, a large rec room and plenty of storage. 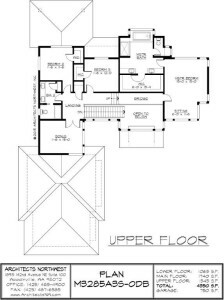 Upstairs, there is a bridge opening to downstairs great room and foyer, a bonus room, two generous sized guest bedrooms and a Master Bedroom with a 5 piece Master Bathroom. 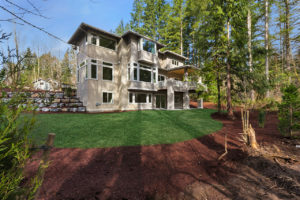 Located in the Issaquah School District.